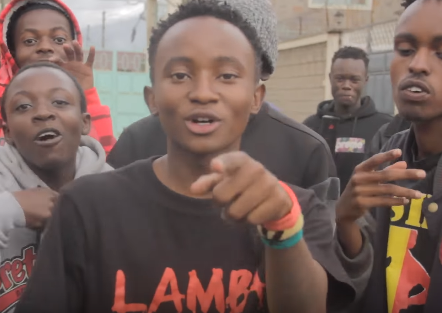 Just when we thought it was all a joke and that it was yet another bunch of idle kids looking for some social media fame, Ethic, the latest crew in town best known for their hit jam ‘Lamba Lolo’ are slowly taking over the scene. 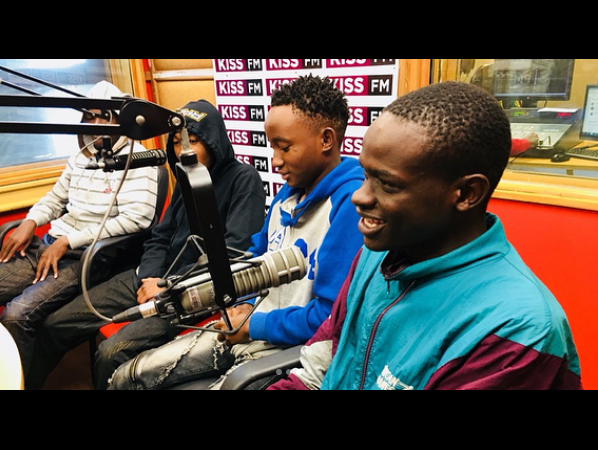 The kids have been in several interviews lately as they continue to push their controversial song that left some mouth agape because of the lyrics. In an interview with Kiss FM, the crew confessed that the song has been loved by directors and producers and have even been willing to assist them redo the track and the video. They also shared that artists like Kristoff are interested to have a collabo. But what surprised many is when the crew shared that they will be curtain raising for South African rapper Nasty C who will be in Kenya. They shared that it was the best news they’ve ever received as a crew.